Extending your roof’s life and long-term performance requires the correct roofing system, quality materials and a proper installation. Let Keystone Contracting LLC and our experienced team protect your property investment and assist you with this process to ensure a successful roofing installation that will last. Our roofing craftsmen are experienced with both residential and commercial roofs, and complete roofing projects correctly and safely. Keystone Contracting LLC’s skilled roofers use the proper techniques to provide you with an attractive roof installation, one that is built to give you years of protection. Keystone Contracting LLC and our roofing team have vast experience with all types of roofing styles and products to fit your building needs and architectural preferences. We are the area's leaders in installing roofs at a fair price. Give us a call today to find out why! 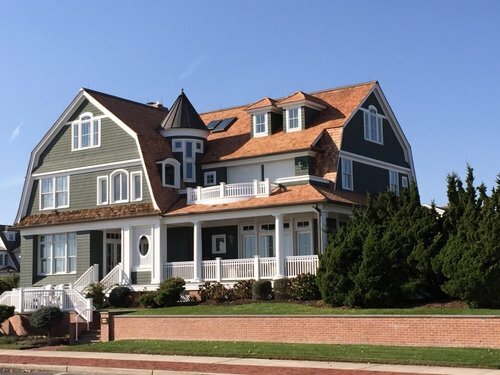 Keystone Contracting LLC consistently exceeds expectations with all of our roof installations. You will see the mark of our craftsmanship in every roof installation project that we manage.